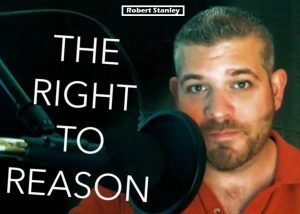 Kent Hovind v. Robert Stanley – The Right To Reason Show – Kent Hovind v. Robert Baty – The Great Debates! 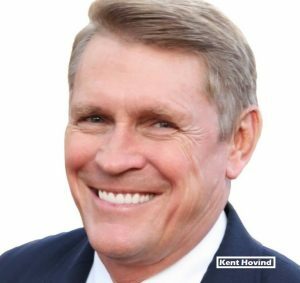 Robert Stanley, unlike most who host Kent Hovind as a guest, has indicated that he might have me, Robert Baty, on a followup show to discuss Kent Hovind’s false legal narrative and other issues of mutual interest. I do not have an ankle monitor bracelet. I was incarcerated for nearly 9 years. didn’t even violate it then. put me in prison, to try and shut me up. it to everybody; that I didn’t break any laws. The person Kent Hovind makes reference to is Brady Bryum! 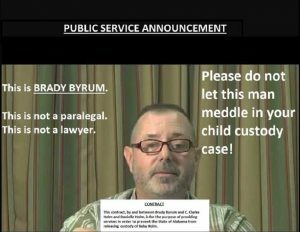 Kent’s Brady Bryum Meddling In Baby Holm Case! They discuss the Kent Hovind interview around the 12:50 mark.